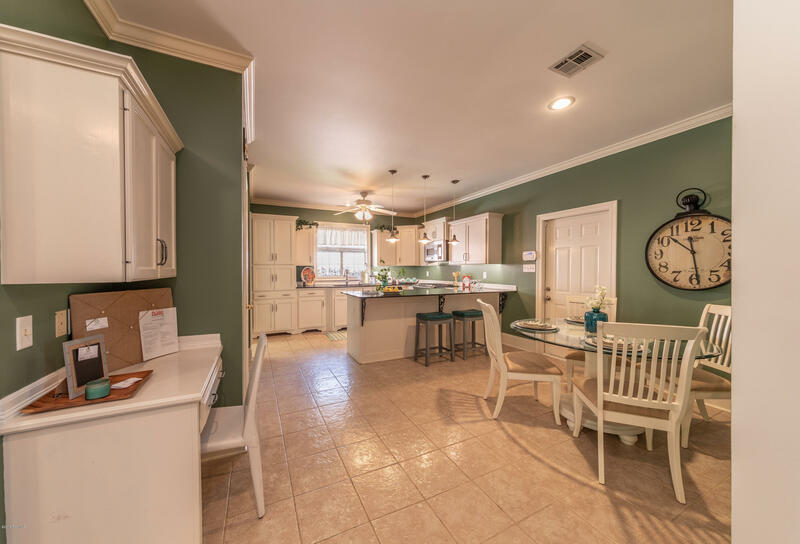 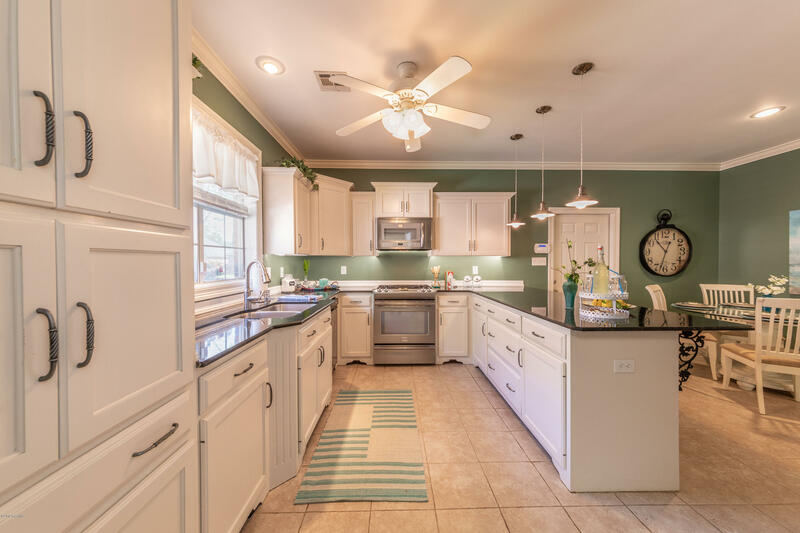 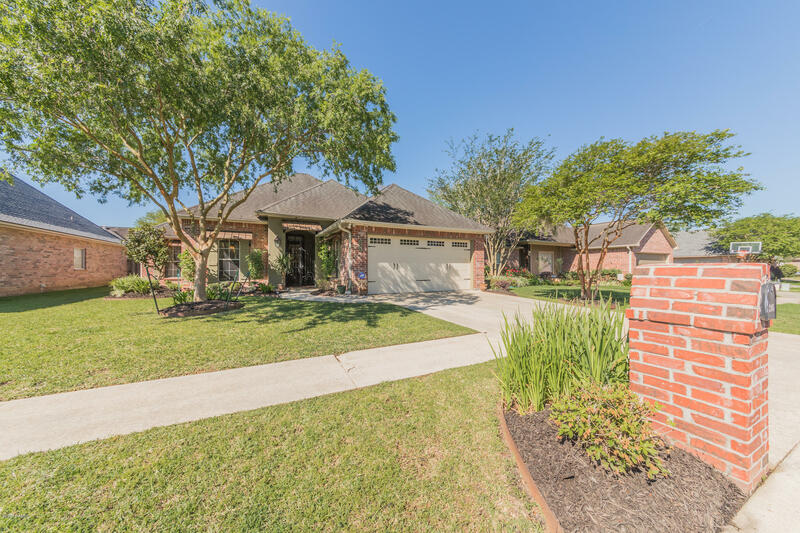 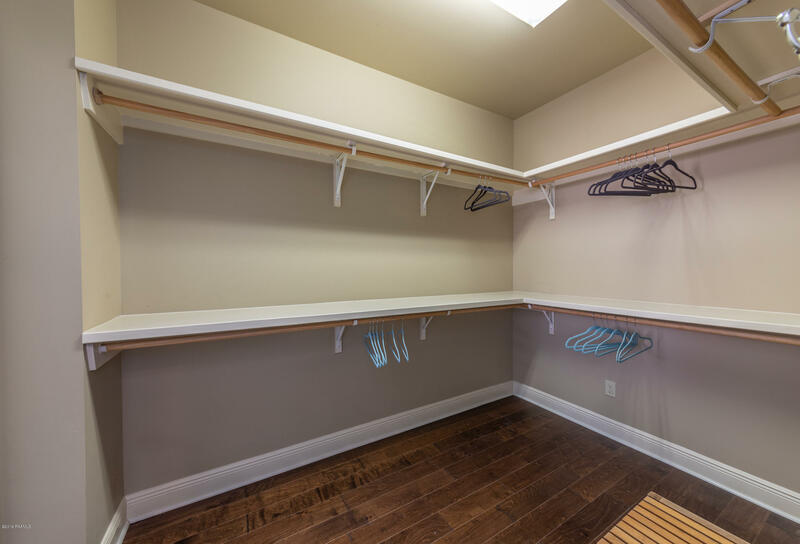 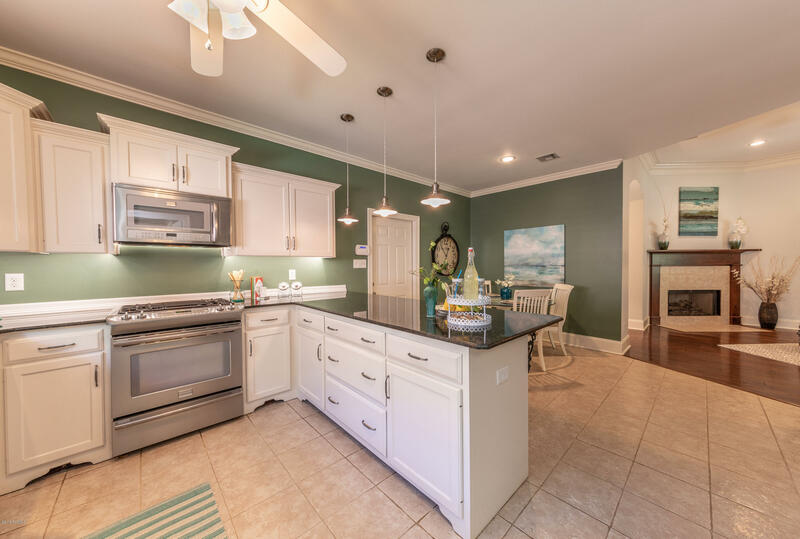 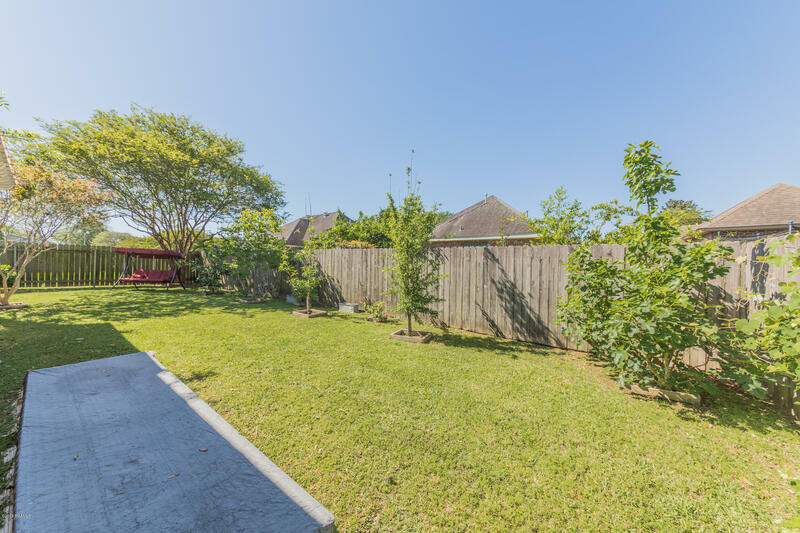 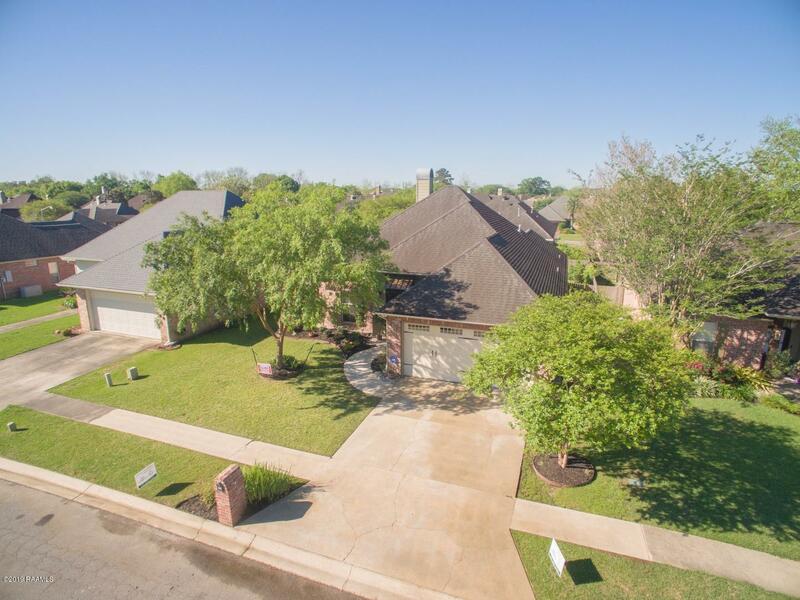 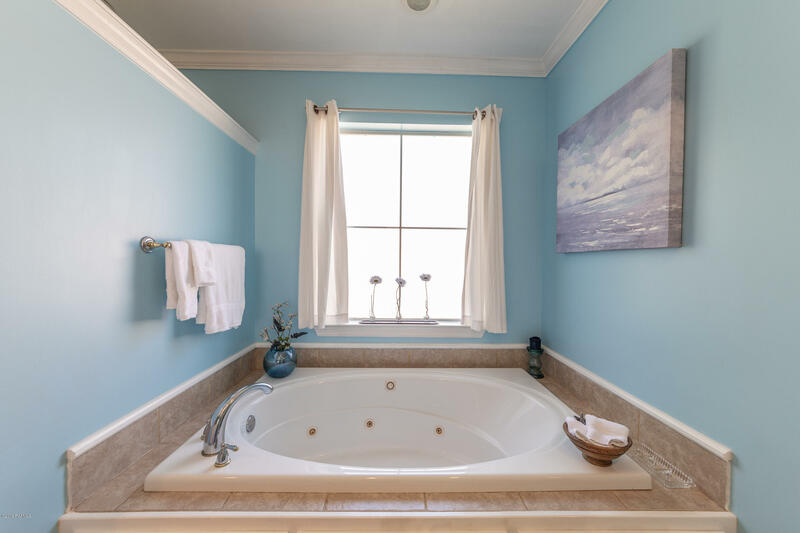 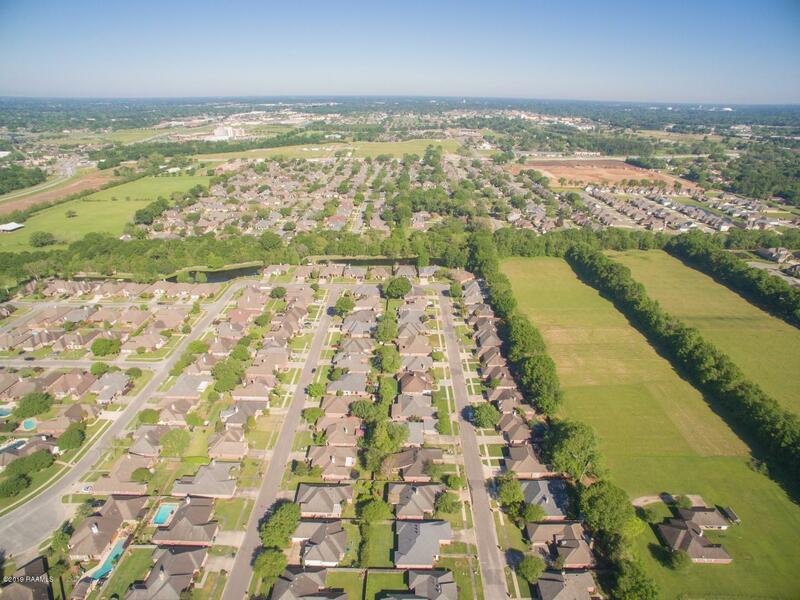 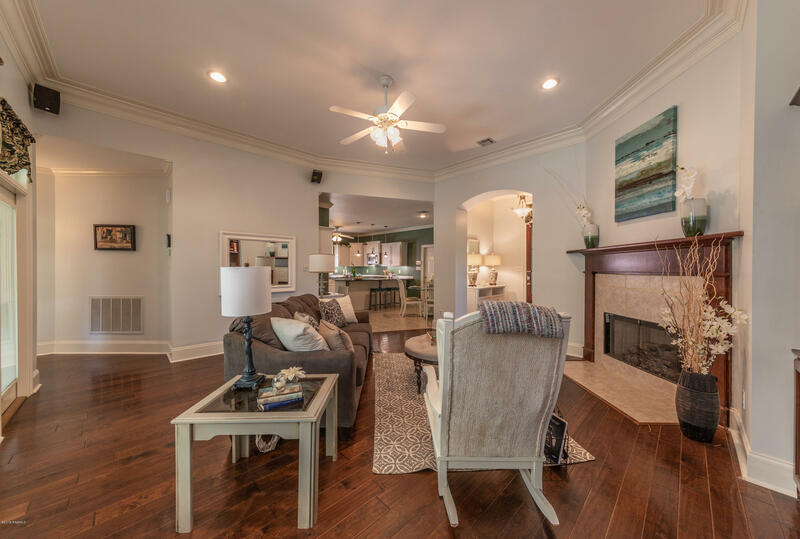 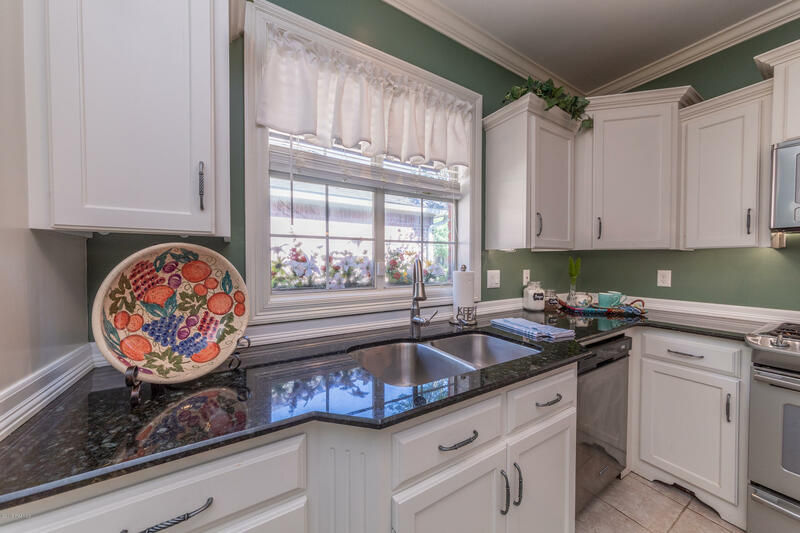 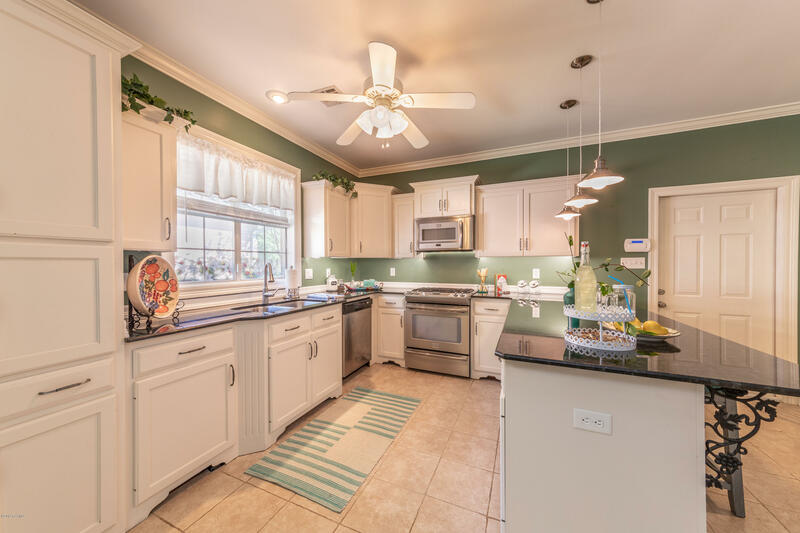 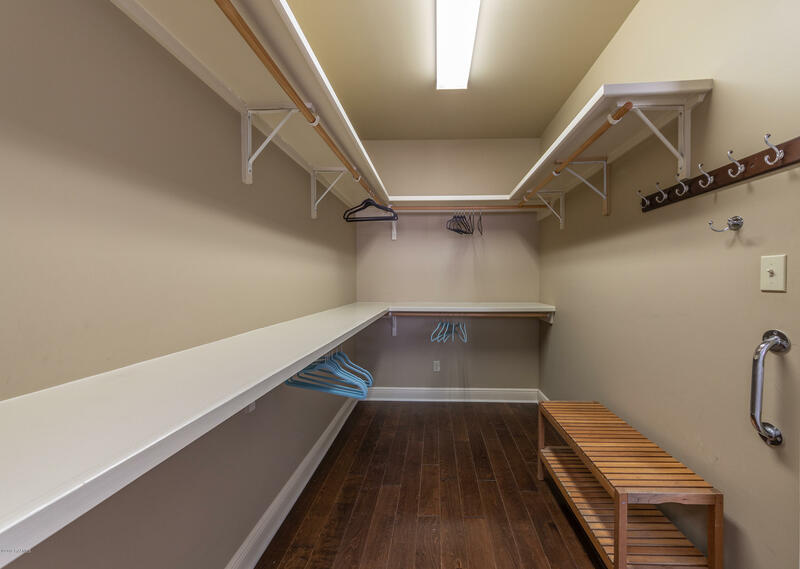 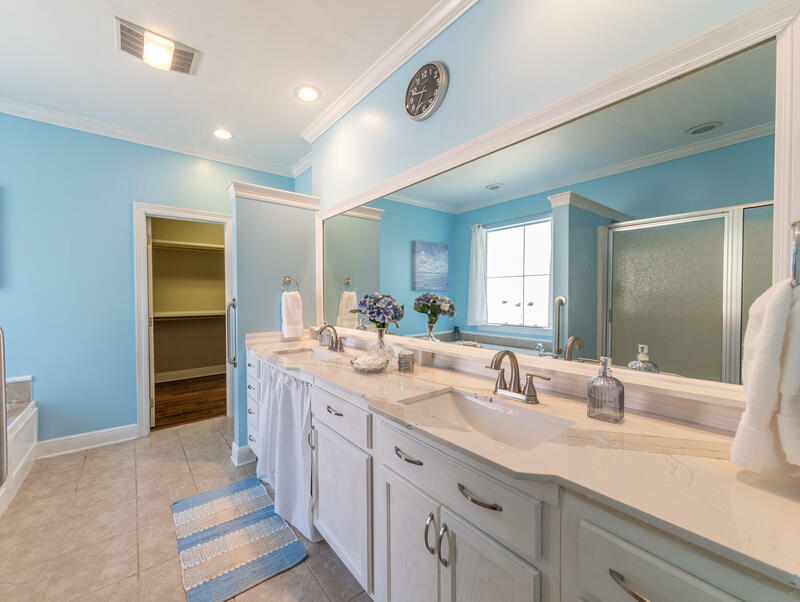 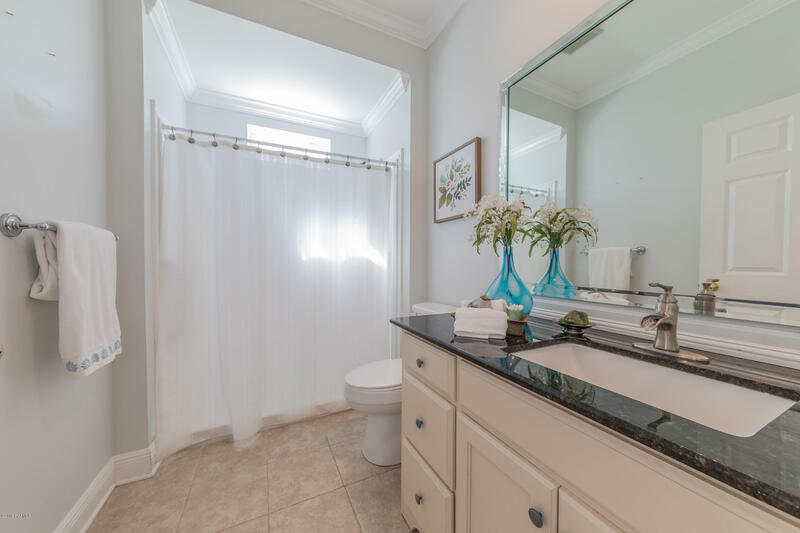 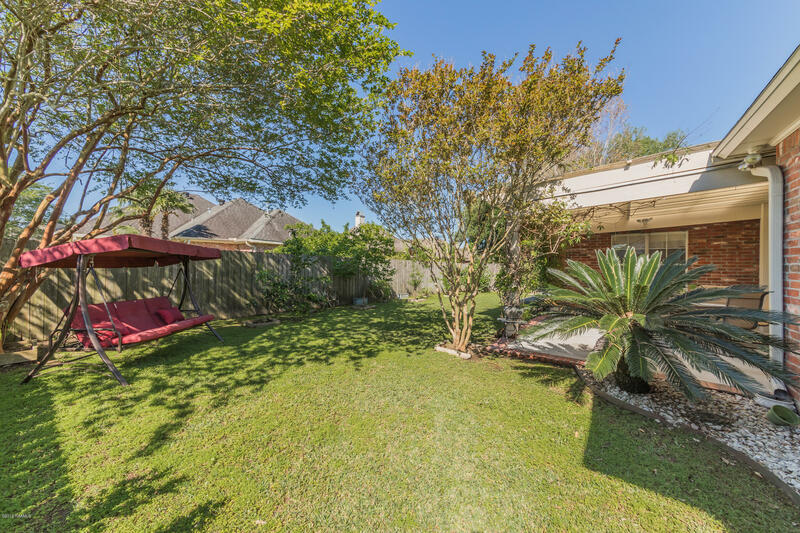 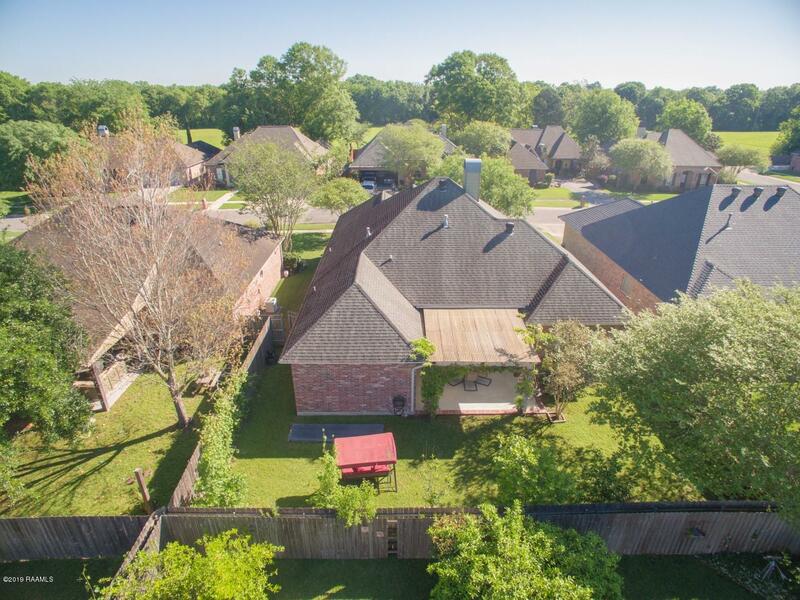 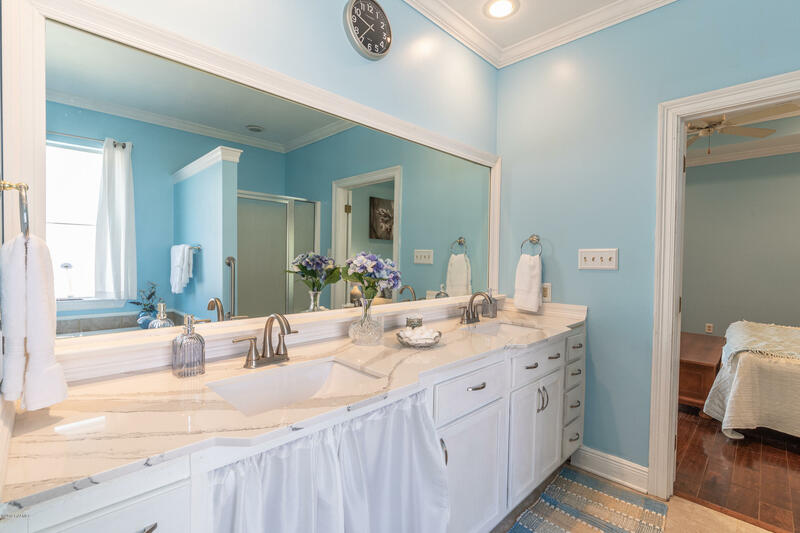 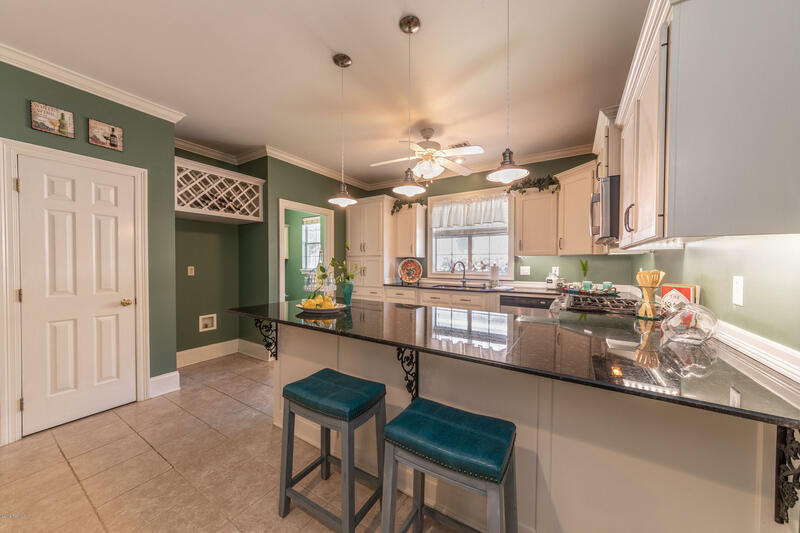 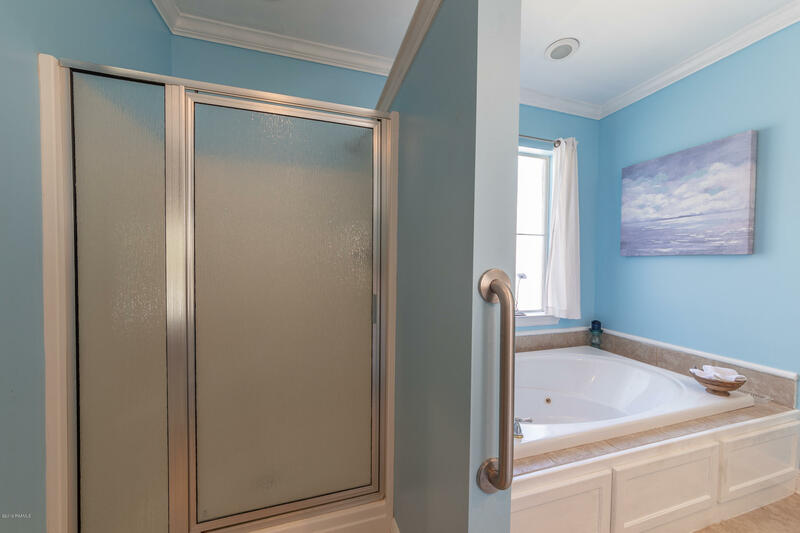 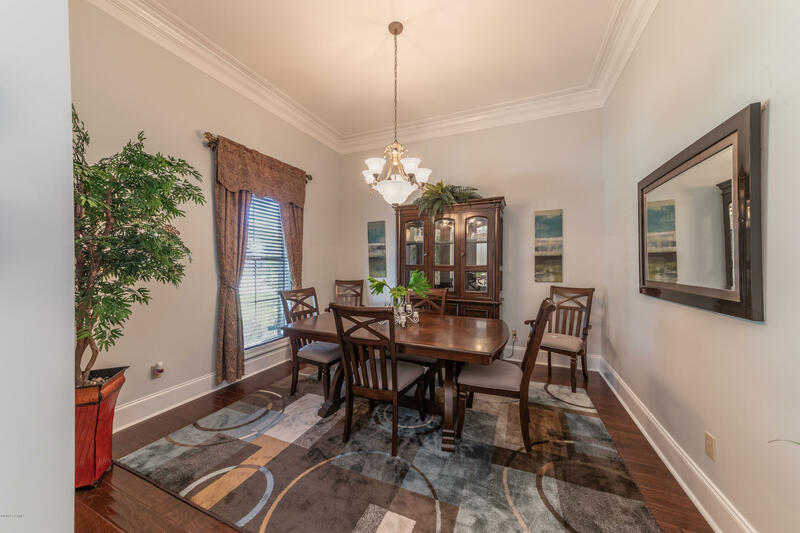 Austin Village South Subdivision is one of the best kept secrets in Lafayette. 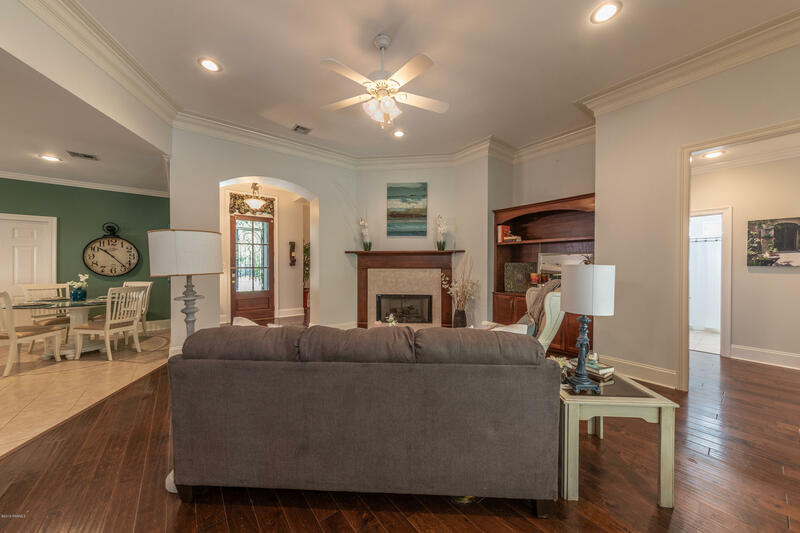 Third time ever on the market and stayed high and dry during the 2016 Lafayette Great Flood. This beautiful custom built home has fantastic Curb appeal. 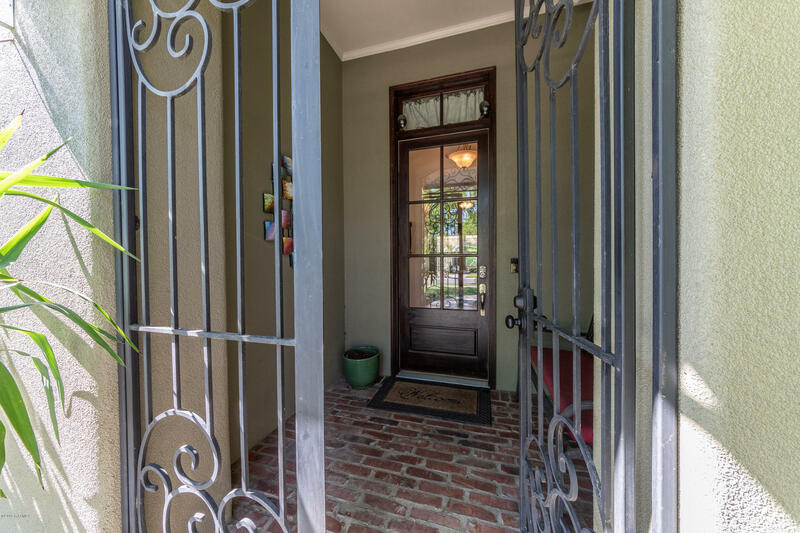 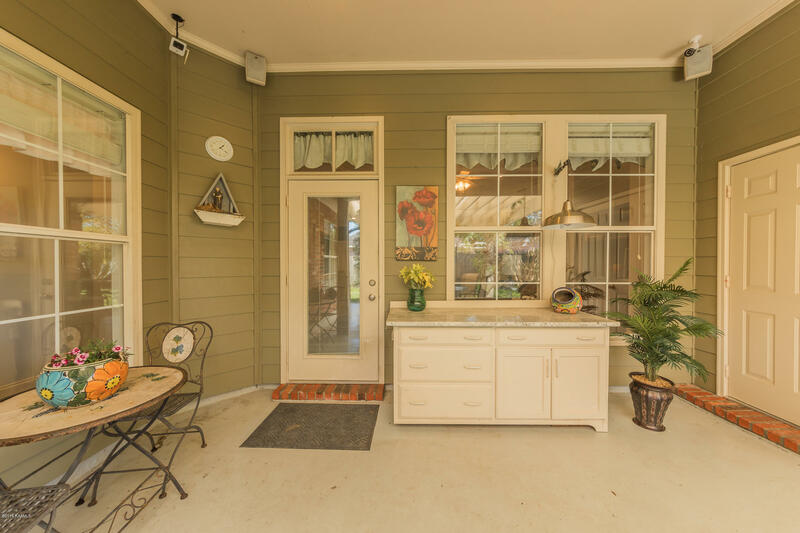 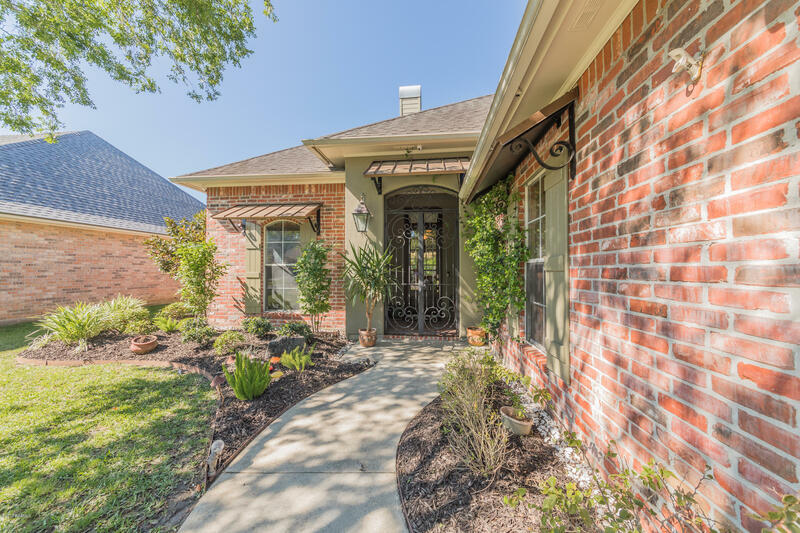 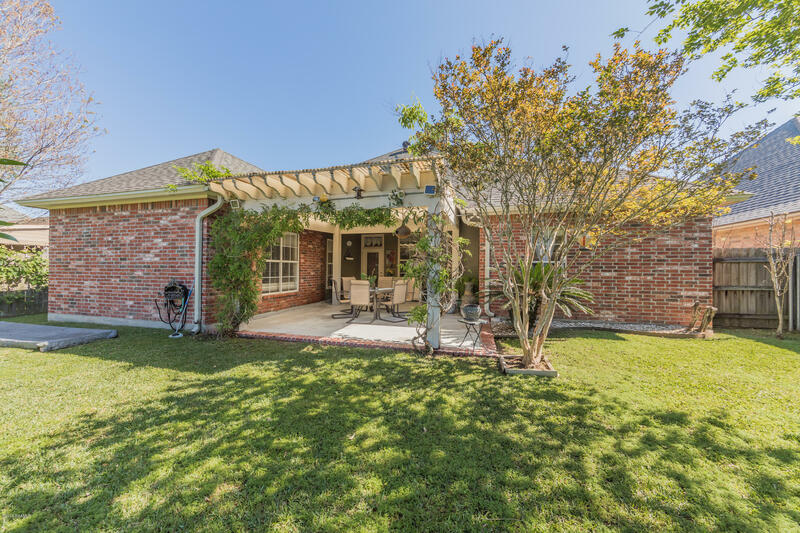 As you drive up you immediately notice the custom Wrought Iron Gate at the front door, the New Orleans styled awnings above the windows, and the Beautiful landscaping complementing the entire front yard. 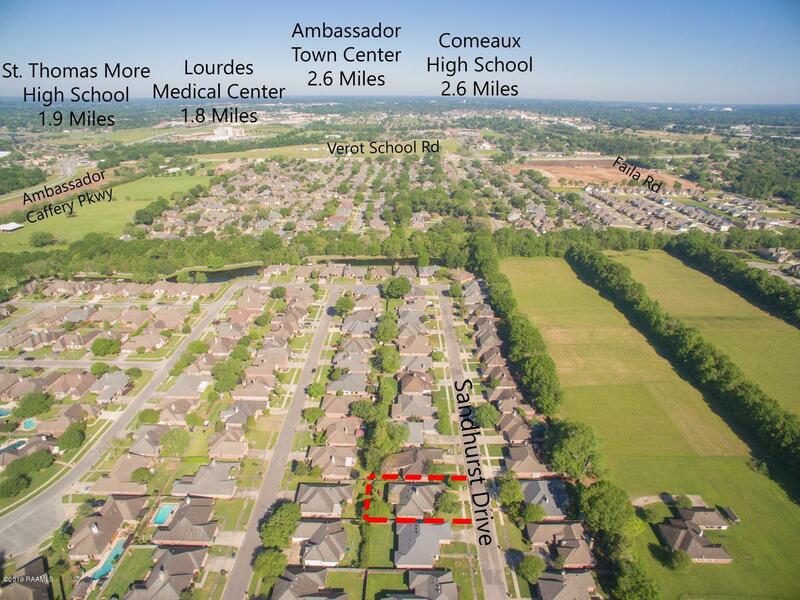 Directions: Heading East on Ambassador Caffery Extension, take a left on La Neuville Rd. 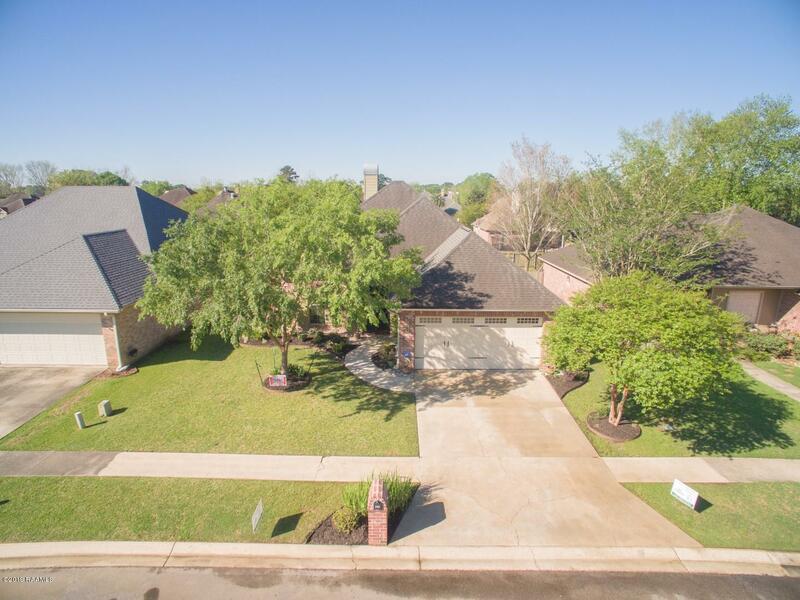 then left on Greenhaven Drive, right on Evesborough drive, left at the stop sign, House is 3rd on the left, 205 Sandhurst Drive. 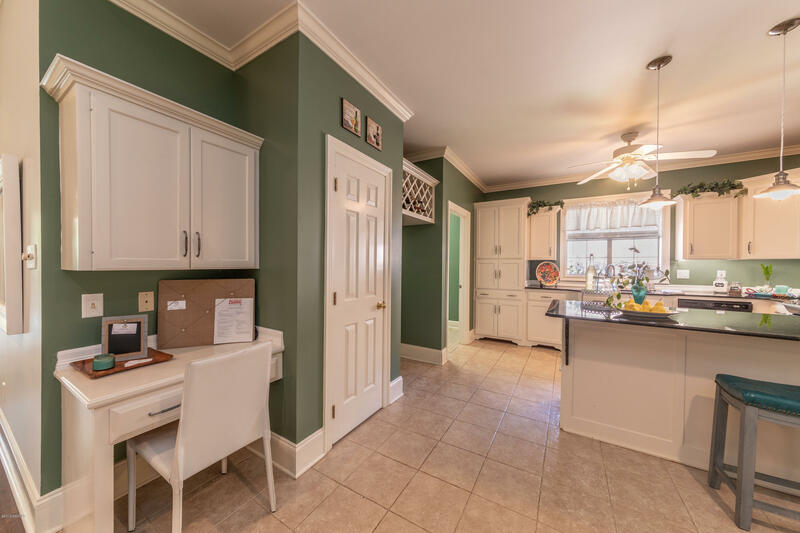 Inside the 3bd 2 Bath home shows pride of ownership as the entire home's condition is immaculate!! 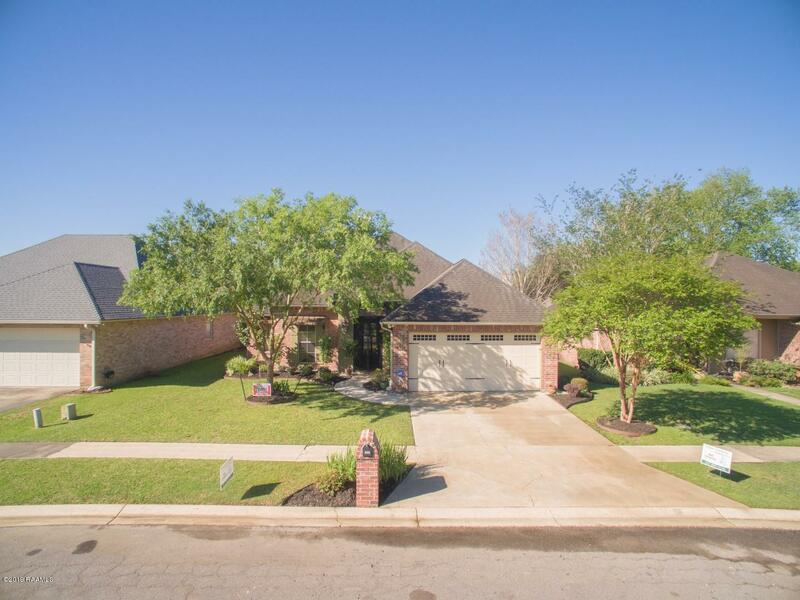 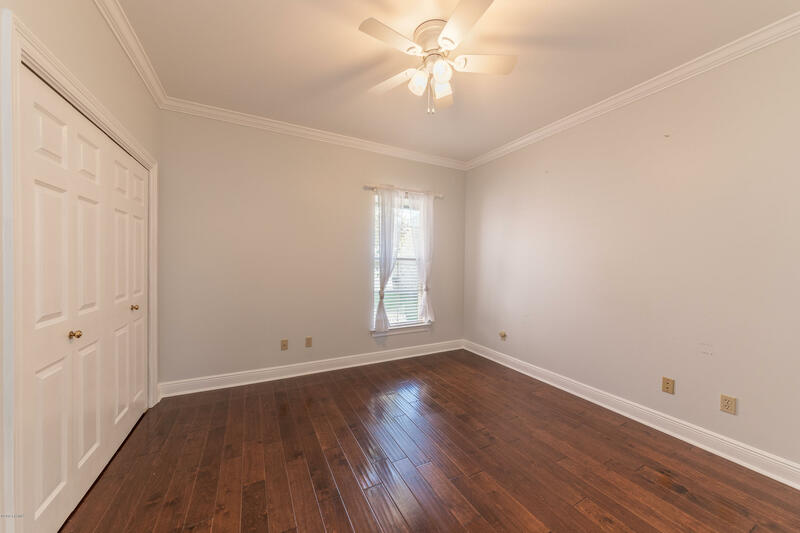 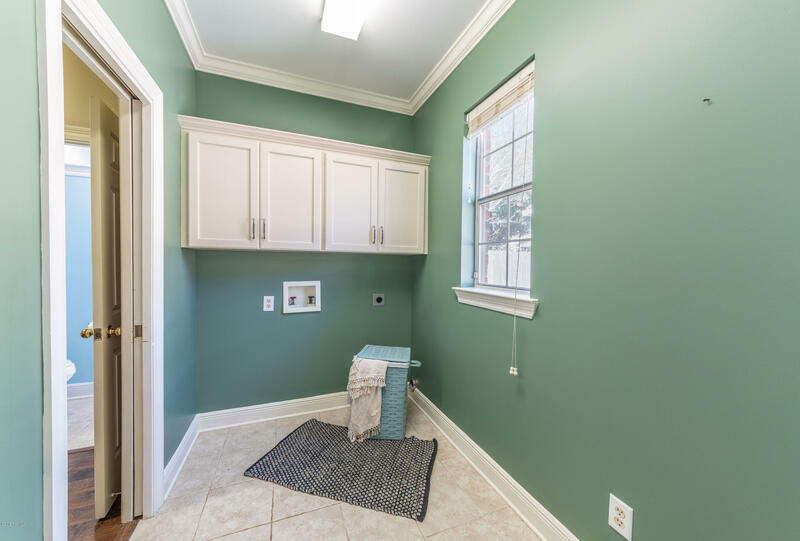 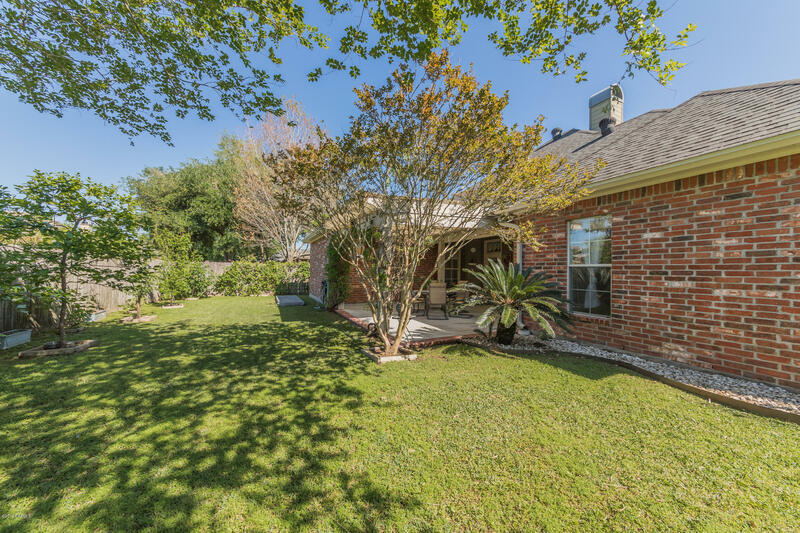 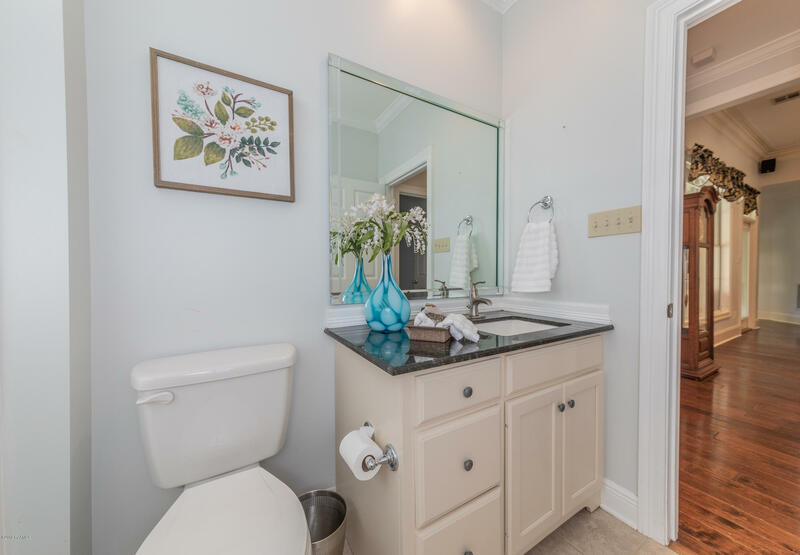 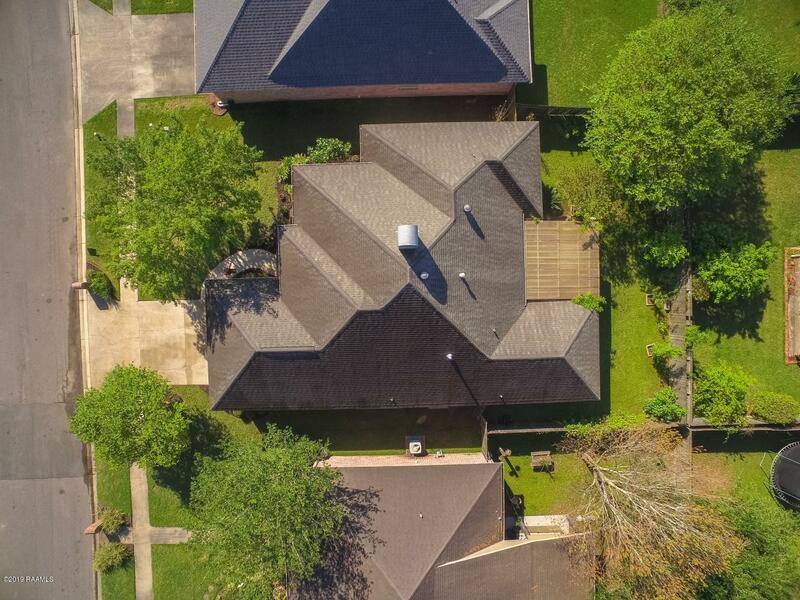 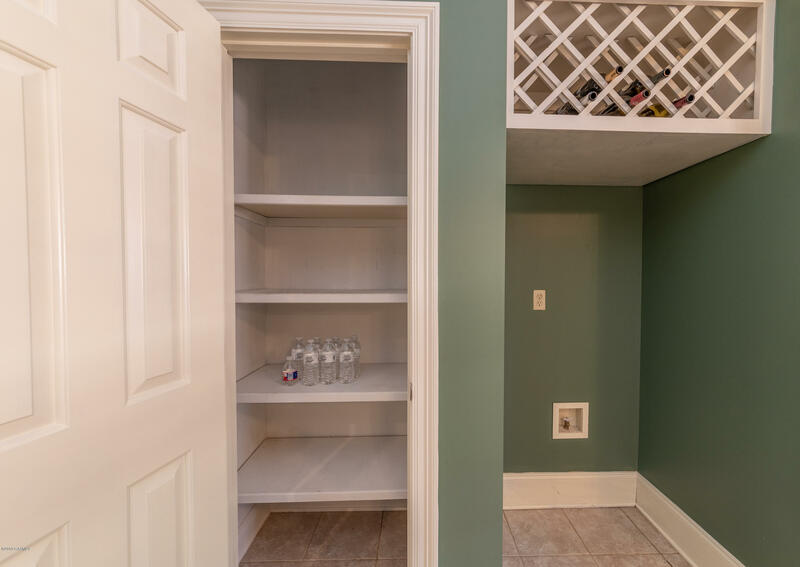 Split/Open Floor plan; All updated wood flooring in all bedrooms, Living/Dining Room, and Foyer. 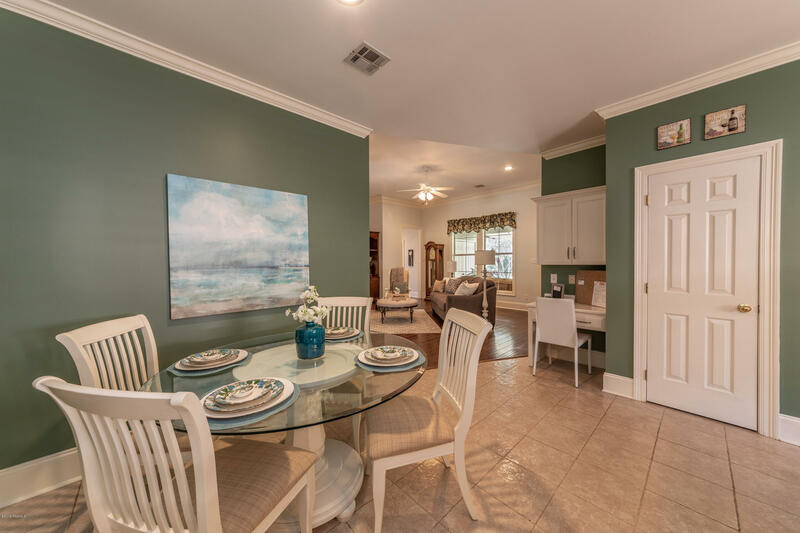 Eat-in Cook's Kitchen with Convection Oven; Abundance of Cabinetry;Breakfast Bar; Upgraded Stainless Steel Appliances; Formal Dining Room; Living Room with Built-in Entertainment Center;Wood Burning Fireplace/Gas Log;Private Master Bedroom/Bath Suite with Jet Tub and Separate Shower; Master Bath is conveniently connected to a large utility room. 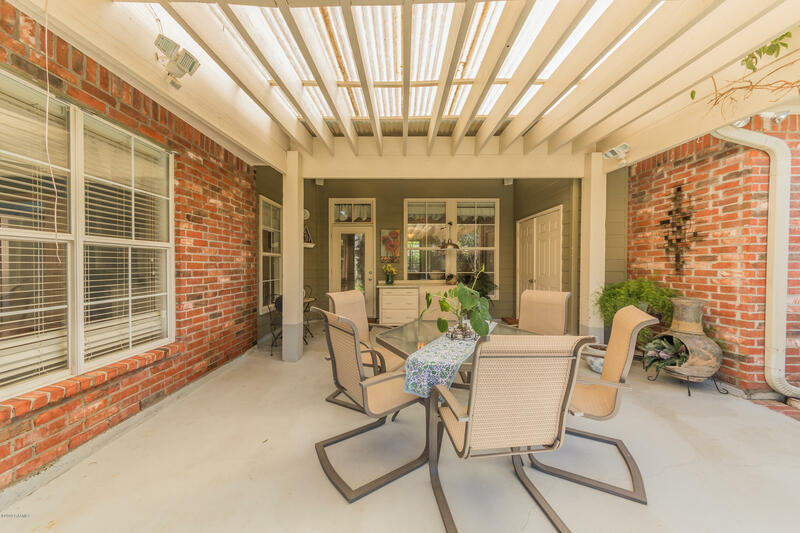 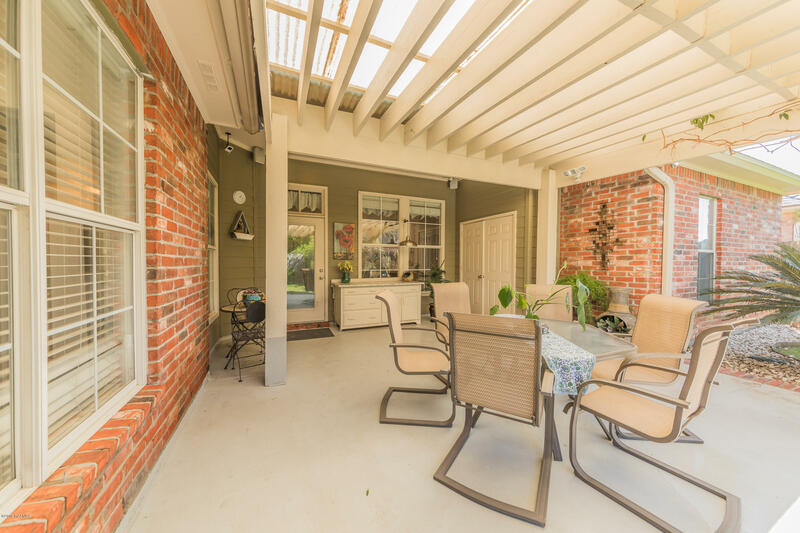 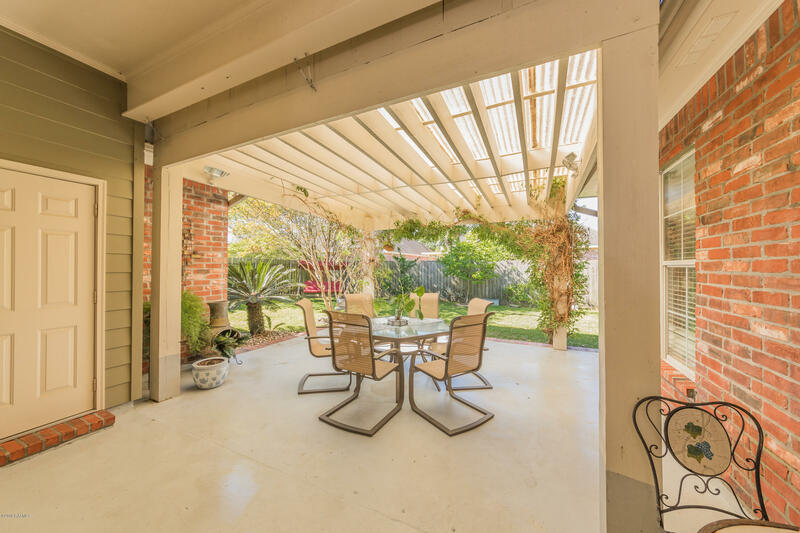 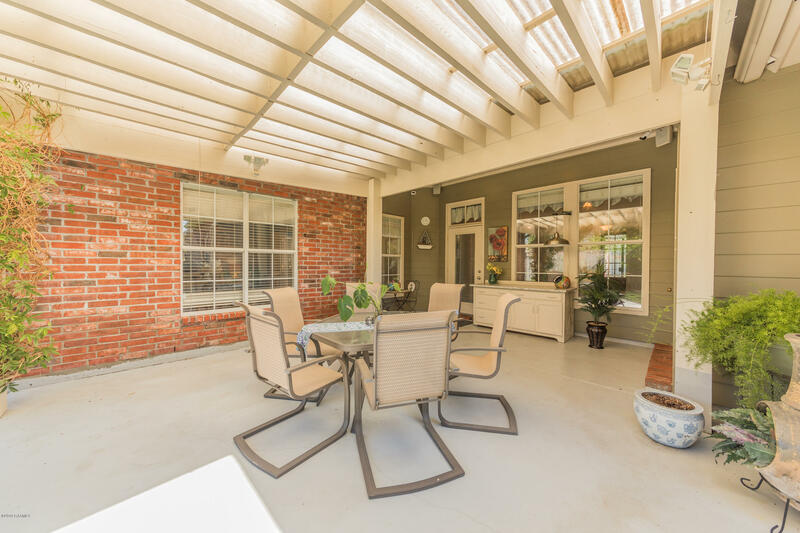 In the Backyard there is a Covered Patio with a Pergola for outdoor entertaining complemented by various Fruit trees and a Grapevine. 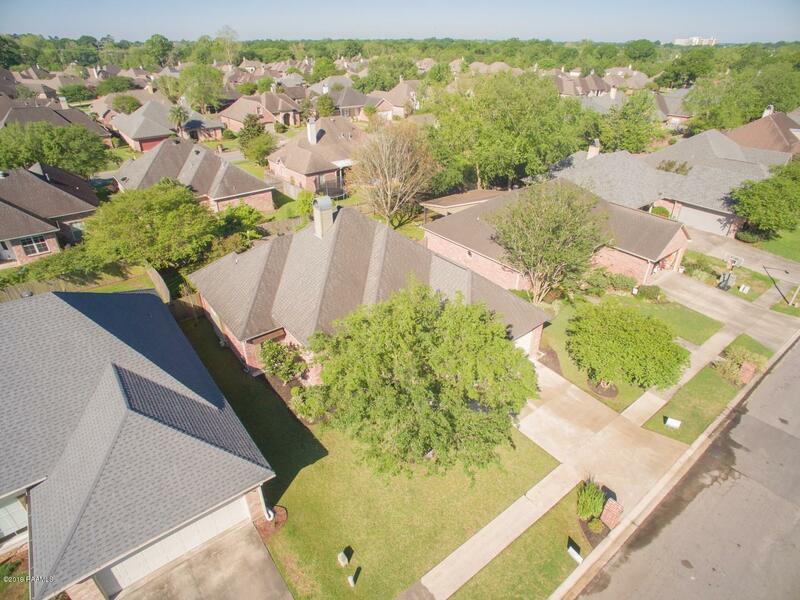 This Neighborhood has Fiber Optic for your High Speed Internet & Audio/Video Options. 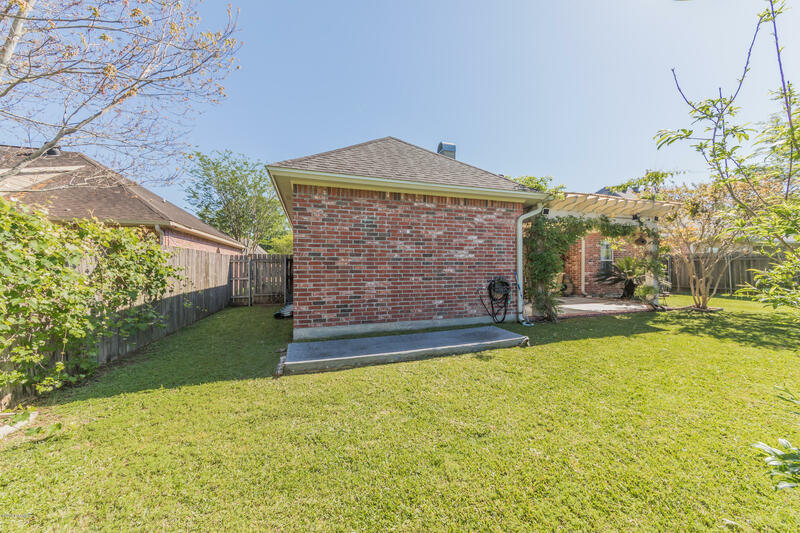 Austin Village South has one of the best street drainage systems in Lafayette during Heavy Rains, listing Agent has lived in this neighborhood for the past 11 1/2 Years. 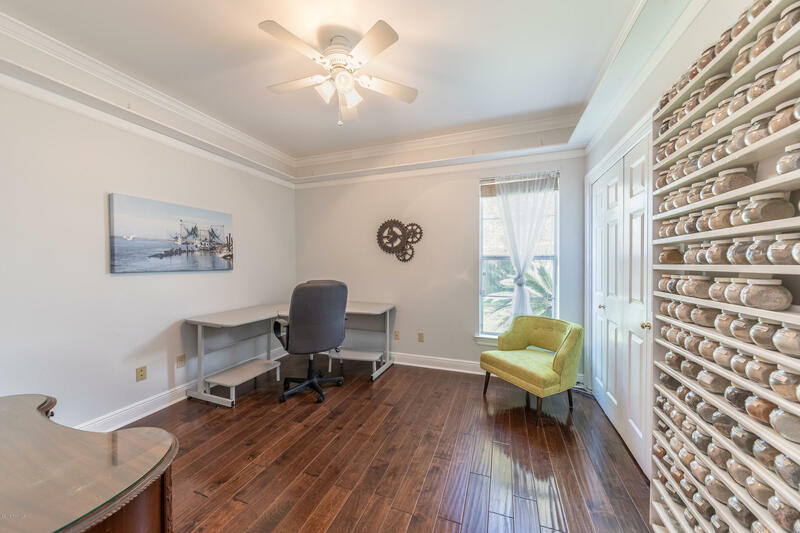 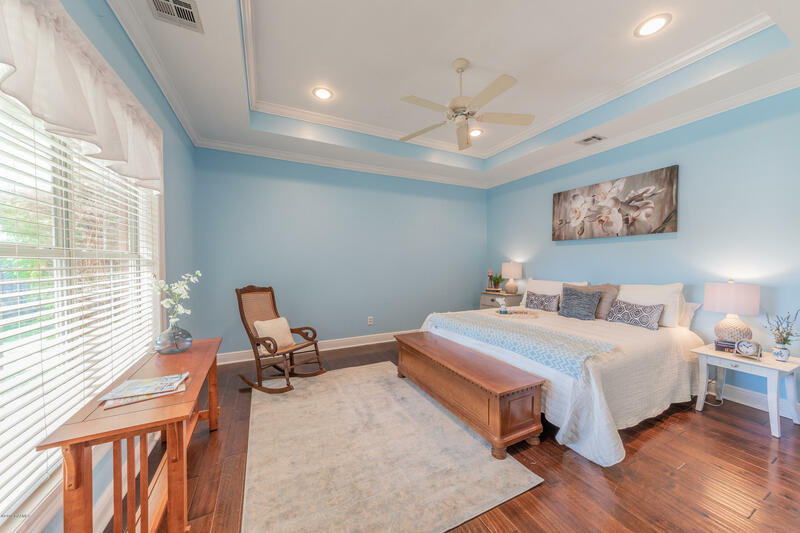 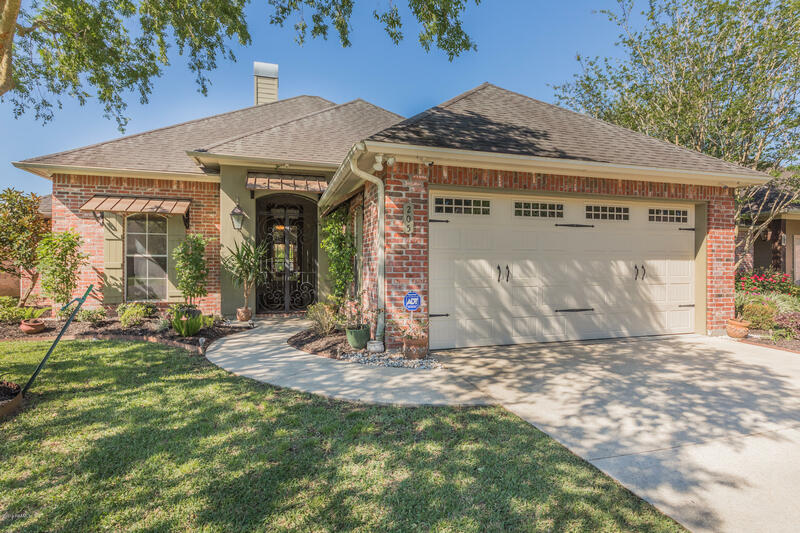 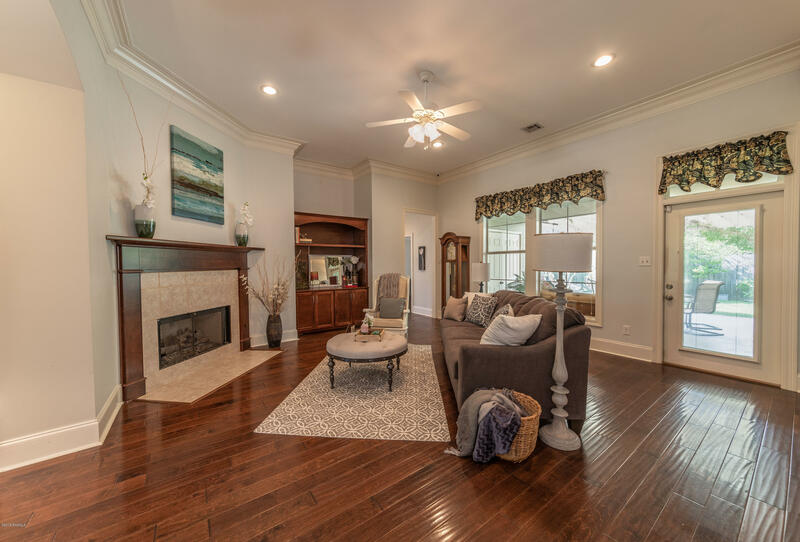 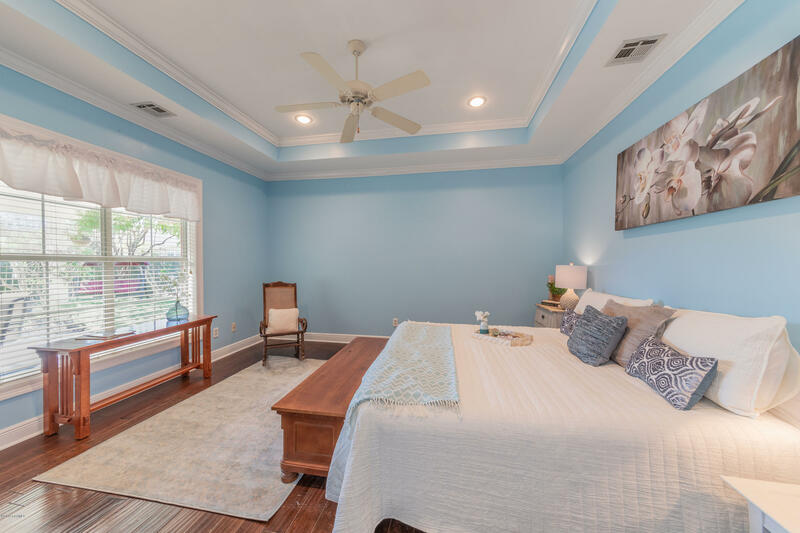 Come take a short drive by and experience for yourself this beautiful home, and then have your realtor schedule an appointment for a closer look.